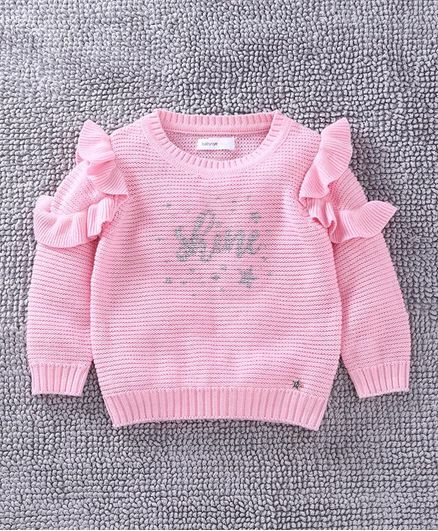 Babyoye presents this stylish and unique full sleeves sweater for your little one! 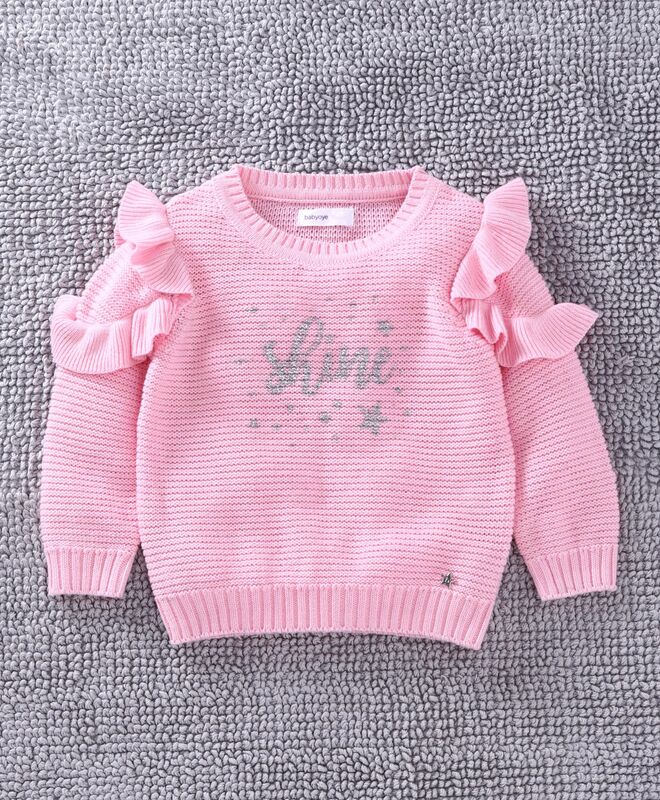 Ruffle pattern makes it attractive.This sweater is uniquely designed to keep your bundle of joy warmer in the chilly months. A very soft & little warm sweater, for early winters but its really beautiful & fabric is also very good. Nice design and material. Happy with quality.